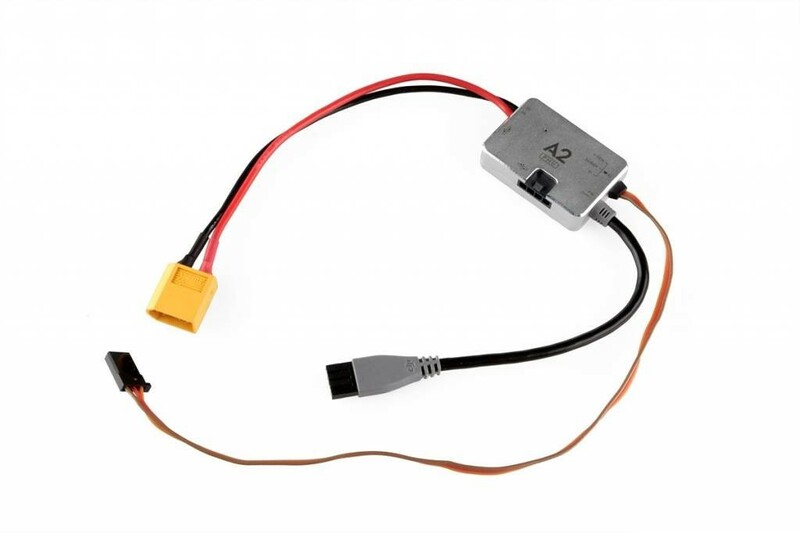 The PMU for A2 Flight Control System from DJI is a power management unit which regulates power being fed to the flight controller, ESCs, and other components. It features voltage detection and alarming, and has two extendable CAN-bus port for connecting peripherals. 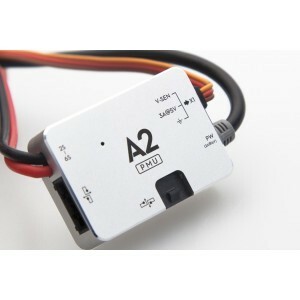 Comes fitted with the XT60 sytle battery connector, making it instantly compatible with DJI S900 and S1000 air frames.